This post is brought to you by TurboTax. While this post was sponsored by TurboTax, content and opinions expressed here are my own. It’s late January, which means one thing – it’s tax season. Love it or hate it, tax season is a necessary evil we all must face. I genuinely enjoy preparing our taxes as it helps me have a better picture of our financial picture for the year. Having prepared taxes for others myself in the past, I know not everyone feels that way – especially if they run their own business. With that in mind, here are some tips to ease the burden of tax time and tackle them with confidence. Are you afraid of doing your own taxes? This was a common theme I heard when I prepared taxes for others. They thought they were difficult, or impossible to do and hired them out. It’s an understandable feeling as the tax code is complex and we fear getting into trouble with the IRS. If you’re like many individuals, you may only have a W-2, a few forms for your investments, and not much else. With platforms like TurboTax, it’s not difficult to do your own taxes as they walk you through the entire process, know the tax code so you don’t have to, and give you peace of mind that your taxes are done correctly. While this can save you money, as the average tax preparer charged $273 (as of 2015) according to the National Society of Accountants, doing your own taxes helps you get a better idea of your financial picture. We all know taxes can potentially be overwhelming. They really don’t need to be and it comes down to one thing – being organized. It’s not that difficult to stay organized when it comes to doing your taxes. When you begin to receive your tax documents put them in a folder. Once you receive all your documents you can then begin to do your taxes. However, what do you do if you’ve never done your own taxes or think you have a more advanced tax situation? You can still do them on your own, through a reputable platform like TurboTax. TurboTax walks you through the entire preparation process by asking questions and all you need to do is pull information or import your tax documents. If you get stumped, they provide access to trained experts to help you get the job done and feel confident that you’ve done them right. If you run your own business like I do, or even just have a small side hustle, you know the extra work preparing taxes can take. You probably don’t even give a second thought to the DIY approach. Thankfully, TurboTax has made that decision much more difficult. 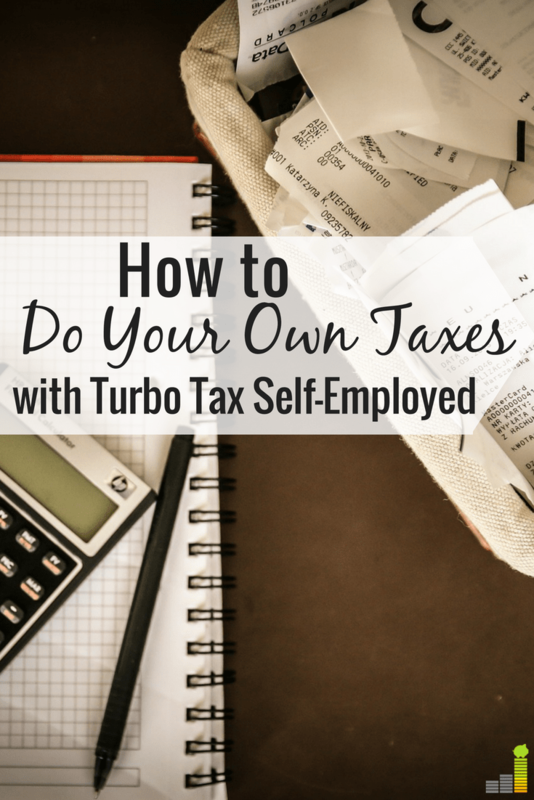 They’re known as a go-to for personal taxes, but with the introduction of TurboTax Self-Employed they’ve made the possibility of doing your own business taxes more of a reality, even with a complex situation. 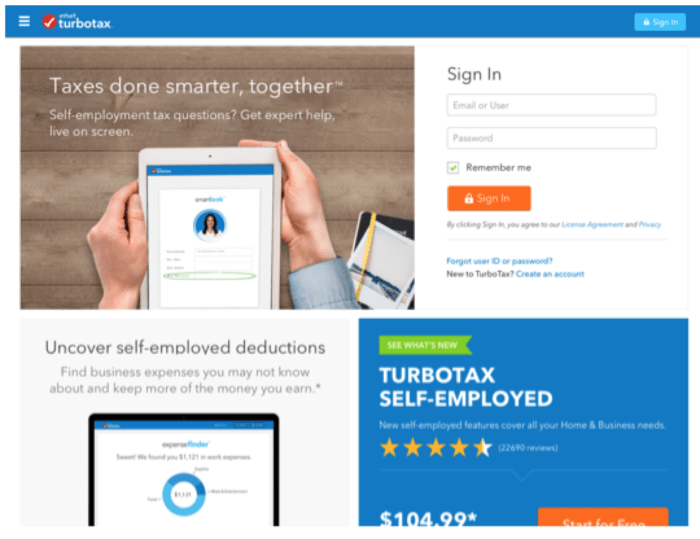 In fact, TurboTax is offering a special 10 percent off discount for Frugal Rules readers that sign up to use TurboTax Self-Employed. Click here to take advantage of the special offer. Free live support: Have you ever wanted to stop and ask questions while doing your own taxes? I have on more than one occasion. This is the idea behind the new SmartLook™ feature. SmartLook™ gives you priority access to on-demand, live, one-way video connection with a credentialed self-employement tax expert. You can also schedule an appointment if that works better for you. Finding expenses: As a business owner I’m always looking for expenses that may help lower our taxable income. This is where ExpenseFinder™ comes into play. ExpenseFinder™ helps you find overlooked tax deductions that you can claim to save you money. Ongoing support: Getting help during tax season is great, but as business owners will tell you, taxes are on our mind throughout the year. 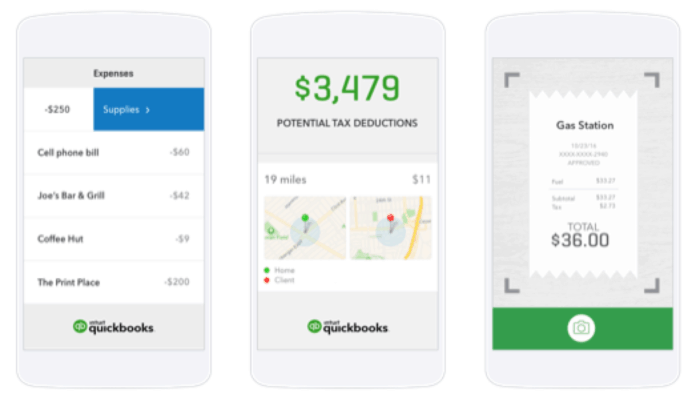 TurboTax Self-Employed gives you access to different tools, including QuickBooks Self-Employed, at no extra cost, throughout the year to help manage your tax situation – including expense and mileage trackers and the ability to take a picture of receipts to be stored for you to access when preparing taxes. 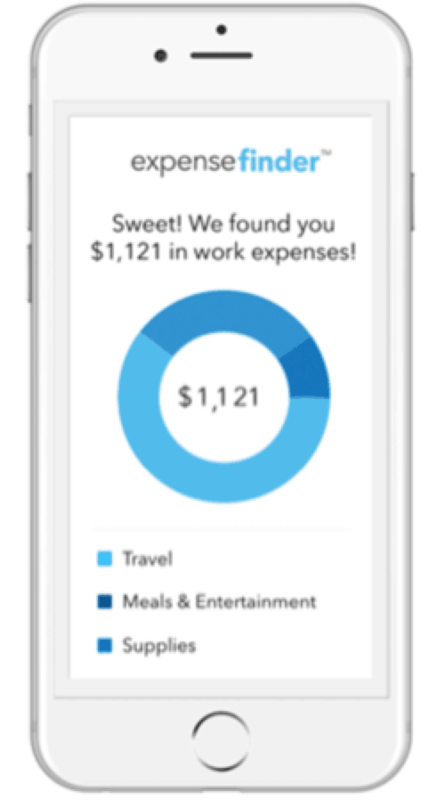 This is a great way to track your self-employment expenses throughout the year to make tax time effortless. Don’t confuse the idea that a tax platform like TurboTax is only for those with relatively simple tax needs. Thanks to offerings like TurboTax Self-Employed, you can handle extremely complex tax situations on your own and have peace of mind that your taxes are done right, all of which maximizes your potential return. Do your taxes the smarter way and get 10% off using TurboTax Self-Employed. Start now! 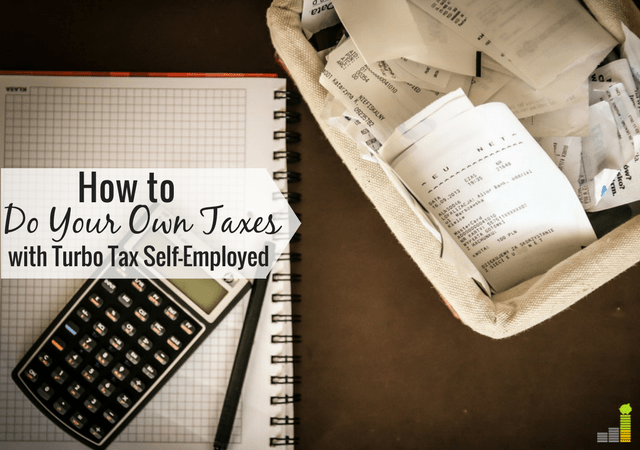 Do you prepare your own taxes, or do you hire them out? What’s one thing that holds you back from doing your own taxes?